So What Exactly IS The Fascia? 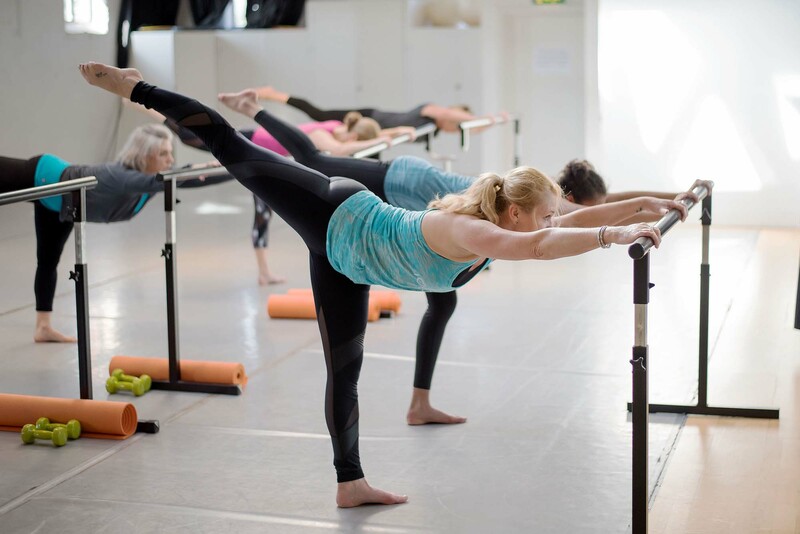 At whatever stage of your Pilates journey you may be at you’ll likely have heard me mention your fascia – especially those of you who attend my Zenga Flow class – or something called ‘Myofascial release’. Fascia is a word that has been getting increasing mainstream attention recently, yet is still generally misunderstood. So what exactly is our Fascia – and why is it so important? In essence, your fascia is one big continuous net that surrounds everything in our bodies, including our skeleton, muscles, nervous system and organs. The term is derived from Latin and means ‘band’, or ‘bandage’. Recent research has shed light on just how much fascia matters, from affecting range of motion in joints to the role it can play in injury prevention and healing. Like the musculoskeletal system, the fascial system changes in response to repeated stress and injury, and small changes in the fascia in one area of the body can ripple out and affect the body as a whole. Why is my Fascia so important? Grab hold of the collar of your shirt and give it a little tug. Your whole shirt responds, right? Your collar pulls into the back of your neck. The tail of your shirt inches up the small of your back. Your sleeves move up your forearms. Then it falls back into place. That’s a bit like fascia. It fits like a giant, body-hugging T-shirt over your whole body, from the top of your head to the tips of your toes and crisscrossing back and forth and through and back again. You can’t move just one piece of it, and you can’t make a move without bringing it along. Fortunately, your fascia is tougher than your shirt is, and it has infinitely more self-healing properties. In its healthy state it’s smooth and supple and slides easily, allowing you to move and stretch to your full length in any direction, always returning back to its normal state. Unfortunately, it’s very unlikely that your fascia maintains its optimal flexibility, shape or texture. Lack of activity will cement the once-supple fibers into place. Chronic stress causes the fibers to thicken in an attempt to protect the underlying muscle. Poor posture and lack of flexibility and repetitive movements pull the fascia into ingrained patterns. Adhesions form within the stuck and damaged fibers like snags in a sweater, and once they’ve formed they’re hard to get rid of. Hard, but not impossible. How can I look after my fascia? 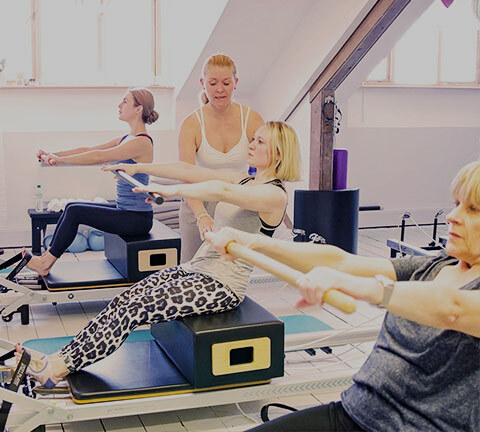 Pilates is one of the best known movement therapies. Dancers and gymnasts have long embraced movement therapy. They use verbal cues, light touch and simple exercises to lessen the unconscious destructive movement patterns that may be irritating their fascia. Do a variety of activities instead of just one. If you just walk your body gets adapts to a certain pattern and this is detrimental to your fascia. 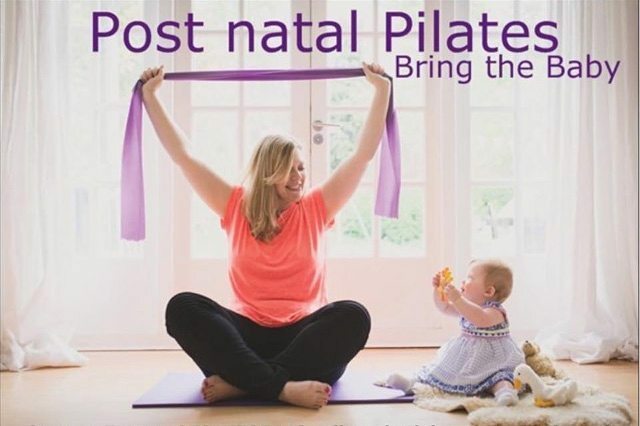 Continually do a wide variety of different activities such as walking, swimming – and of course, Pilates! 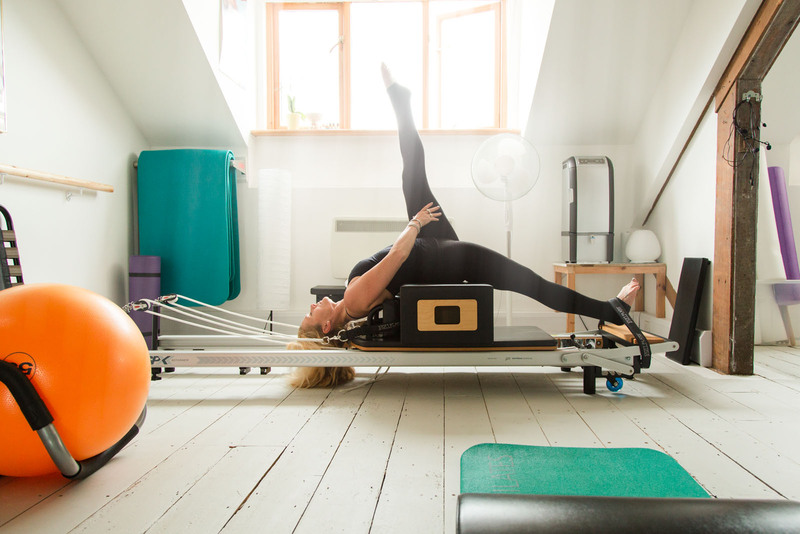 Zenga Flow especially is fabulous for stretching and conditioning the Fascia gently and creating Myofascial release. Once your fascia has tightened up, it doesn’t want to let go. Because the average fascia can withstand up to 2,000 pounds of pressure per square inch, you’re not going to force your way through, so you need to stretch gently. Fascia also works in slower cycles than muscles do, both contracting and stretching more slowly. To stretch the fascia, hold gentle stretches for three to five minutes, relaxing into a hold. When you hold your muscles tight, the surrounding fascia tightens along with them. Over time the fascia becomes rigid, compressing the muscles and the nerves. Sticky adhesions form between fascia surfaces that are not moved regularly. Over time these adhesions get strong enough to limit your range of motion. Take a few minutes first thing in the morning to roll around in bed and really stretch out, head to toe, just like a cat after a nap. Just like every other tissue and organ in your body, your fascia is made of water. It works better, moves better and feels better when it’s hydrated. So, drink up. If you spend all day tense and tight at a desk, 15 to 20 minutes in a warm Epsom salt bath can coax a tight fascia to loosen up, releasing your muscles from their stranglehold. Make sure to follow it up with 10 minutes of light activity to keep blood from pooling in your muscles. I am so delighted to welcome Becky Belshaw to the Studio as a newly qualified Kettlercise Instructor, set to take my Friday morning 10am class. Becky is a real ray of sunshine in the Studio as a client and I am confident that you will all love having her lead you in her new role as an instructor. I asked Becky to give us a little insight into what made her decide to take up this new role and what she hopes to bring to the Studio, and you, our clients. 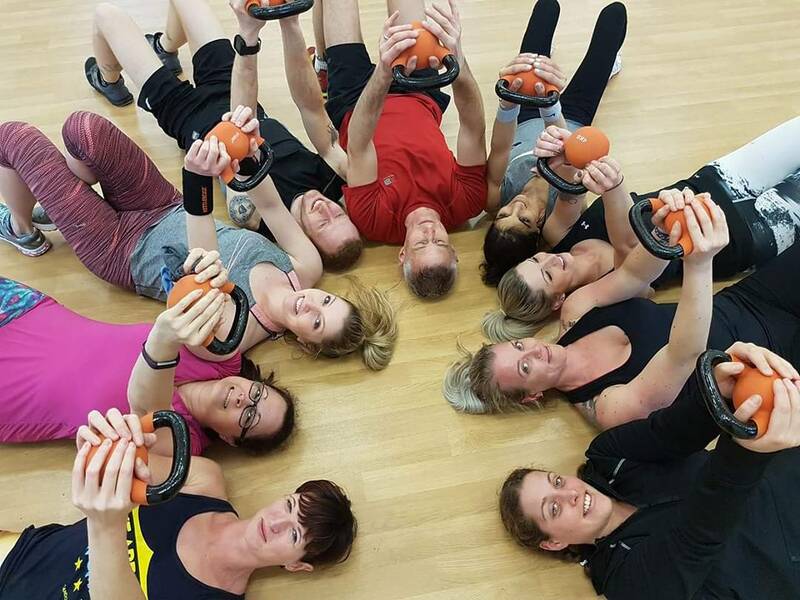 ‘I’ve been going to Millie’s Kettlercise classes at the studio for over 2 years now, they’re such a fun way to get/keep fit while toning up and strengthening the body. I always feel so at home in Millie’s classes and love her ethos of smaller group training. My little girl started school last year and I found myself in a position where I had a little more time to focus on myself and what I actually wanted to do with my career. My passion for fitness had grown since having my daughter and I decided that perhaps this was the time to make the jump and pursue becoming a trainer myself. Millie has such a passion for her job, her knowledge is incredible so you always feel in safe hands and she always pushes you hard to be your best. The groups are small so you are never overlooked and there are no overwhelming, crowded classes. Kettlercise is something I’ve really come to love and I look forward to every class. It’s my stress-relief and my happy place. The class formats regularly change so there’s never a chance to get bored. It works your whole body, and because it’s cardio it’s brilliant for weight loss and just a general happy buzz. I am so excited to use my energy and love for Kettlercise to help other people to find their own confidence and happiness through fitness, making it as fun and energetic as possible. I’m all about feeling good and laughing while you’re looking after your body. Looking good is just a nice side effect if you keep up the hard work. I am so excited to welcome Meg, the Equestrian Yogini to the studio this September. 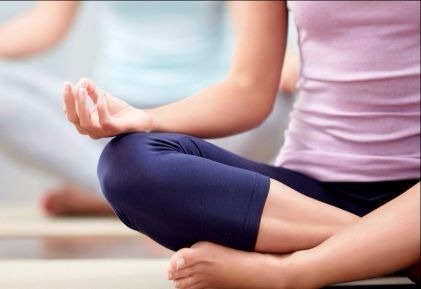 Meg will be holding a weekly Vinyasa Flow class at 6pm on Wednesdays throughout September in my absence. She has space for 8 people per class and it will completely free to my members so book now to avoid disappointment as spaces are going fast. ‘Deep Flow is a type of yoga that moves with the breath. My teaching style is more about the feel of the pose rather than the look. Making it suitable for all levels, using the posture to introduce you to parts of the body you’ve not met before and feeling your way through the practice, I shall take you on a journey through the body, searching out any tension and breathing through to release. Building the internal heat you will find yourself flowing with breath into many different postures and ending in relaxation. I bring in spiritual texts and the deeper meanings of life, causing you to think about your journey through this life and how to make the best of it. We use pranayama (breathing exercises) to cleanse the body and clear the mind that lead us towards meditation and relaxation. I’ll always add modifications and adaptations to the more challenging postures’.